I have very mixed feelings about this book, but feel compelled to give it 4 stars nonetheless. Why? Because what you can get here, you simply can't get anywhere else. The only other decent introduction to Classical Tibetan that exists (so far as I know) is that by Stephen Hodge, and it is much smaller and will simply not give you the depth of grammatical knowledge of vocabulary that this book can. Some reviewers have complained about the "Tenglish" approach, but I can't really think of any other way to present Tibetan grammar in a comprehensible way. Goldstein does the same thing, though less explicitly, in his "Essentials of Modern Literary Tibetan" (in all the transliterations) and it works for me. Another reviewer commented that the book is overly pedantic in its detailed explanations and grammatical quibbling - well, what does one expect from a 700-page tome on archaic (more or less) philosophical grammar and vocabulary? You didn't think Classical Tibetan was going to be a walk in the park did you? In any case you can simply skip over the details when Wilson gets a little too in depth. The major problem with this book as I see it is that it is fairly unbalanced. Meaning, in the first 7 chapters or so there are essentially no sentence/vocabulary exercises, leaving you to somehow (by rote, was my method) memorize some 150-200 terms that are introduced (and not easy ones - 'non-associated compositional factors' comes up, e.g.). This improves though, with quite a few exercises in the later chapters. This added context and required practice/effort really helps you to memorize the vocab and understand the grammar better. Presumably these were left out of early chapters so as not to discourage the student or to make it easier, but instead it just means you have lots to memorize without much contextual help - a big mistake, in my opinion. Which leaves me at the final point, which is that this is a necessary book, I think, for anyone interested in Classical Tibetan. The field is simply too small. The only other 'intro' level books really are Craig Preston's "How to Read Classical Tibetan" series (two volumes so far, hopefully more to come), but these really aren't introductions. They presuppose thorough knowledge of how to read Tibetan and an understanding of its grammar, as well a fair vocabulary. He was also a student of Wilson's, so all his terminology and explanations etc. follow Wilson's style and terms. In short: yes there are problems, sometimes it is a bore and overly pedantic, there are not nearly enough exercises for a self-learned... but you need this book if you want to learn Classical Tibetan. So get it and wade through it - it is worth it. This book has been a superb aid in learning Tibetan for me.I started learning Tibetan last year at age 48 with Lama David Curtis and Joe Wilson's book (especially the "Tenglish") has been a wonderful support.It really works for me. I began my studies of Tibetan in late Oct 2009.It was difficult to choose a place to start.The book I found most useful for learning the "alphabet" was the Tibetan Language Pre-Primer by Cathy Kielsmeier.It is a very difficult language due to the fact that you as the student are going back to the very beginning of your language learning (think Kindergarten - and at least then you had some concepts of vocabulary and speech).I soon realized that it was best to have no expectations.I've spent at least 15-30 minutes every day even if it has felt like no progress was happening.It is about exposure.Without this initial step-by-step method to learn the letters, Joe Wilson's book would have seemed impossible. I settled on Joe Wilson's text next after buying Craig Preston's How to Read Classical Tibetan (due to reading the reviews of both).Craig Preston is quite clear in his book's introduction that you should start with Joe Wilson's text and I would agree.I've now worked through the first two sections (13 chapters) of Translating Buddhism from Tibetan.In his first section Wilson takes you through all the methods of combining the letters into words and how the rules apply for pronunciation.In the second section, you begin to work with grammar. In every chapter there is vocabulary (Buddhist dominant) and a section discussing Buddhist concepts.As a beginner to the world of Buddhism (about 18 months of study), I've found these explanations very helpful.I personally have found learning and seeing the words in Tibetan and having the real translations of these words discussed very helpful to my knowledge of Buddhism.His text is full of references to other sources should you wish to explore that as an option. Have I made much progress? - YES - I can speak the sounds of what I see written in Tibetan in front of me if I refer to my notes.Do I know a few words? - YES - about 75 to 100 words.Am I now reading a few prayers and poetry? - YES.Overall have I made even a dent in what I need to know to read texts or speak the language? - NO.I keep reminding myself it's about exposure and patience. There is an improvement that could be made to this book and that is for someone to create a workbook to go with it.After each lesson, there may be only 5 sentences to translate.It is not enough to have practice and to get it to stick. In each chapter I generally felt I was in way over my head but pressed on anyway and now looking back to the earlier chapters I find that I have actually learned something along the way.I have decided to stop at this point in this book and am waiting for Fluent Tibetan to arrive.I feel that I need to hear the words within the context of colloquial use and focus on that for a bit.We all have different learning styles and it is important to explore that option. For those who are reading these reviews to get an idea where to start, I will also mention that I did order David Curtis's level 1 materials in the beginning.I didn't get the video and his book and tape alone were not enough to begin to move forward in the language for me.I am now reviewing it again and am finding the 150 vocabulary words that he presents as a good place to start for me with trying to build a vocabulary. 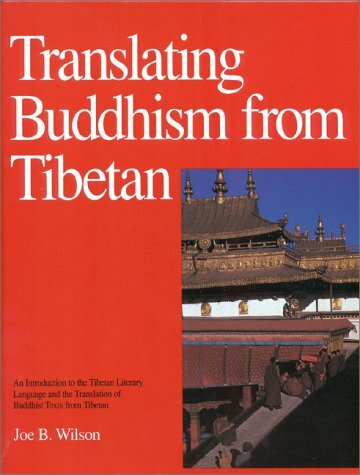 For those who wish to go to the language source of Tibetan Buddhism and explore learning the language and thought of the Tibetans, Joe Wilson's book Translating Buddhism from Tibetan is a very good addition to your library of learning Tibetan materials. Note that other reviews are from about 10 years ago. This book is extremely dated... the fonts themselves are Pierre Roubillard's old (very crude) font set. The grammar is accurate enough, but very ponderous. Here is not a translator, but an academic, pedantic scholar. If you merely enjoy the "fun" of intellectual scholarship and mental nit-picking, this is for you. If you really want to read or speak Tibetan, then Tournadre and others are appropriate. Actually, it is quite shameful that they are charging $50 and the book has not been updated in 15 years. Is this laziness or arrogance? 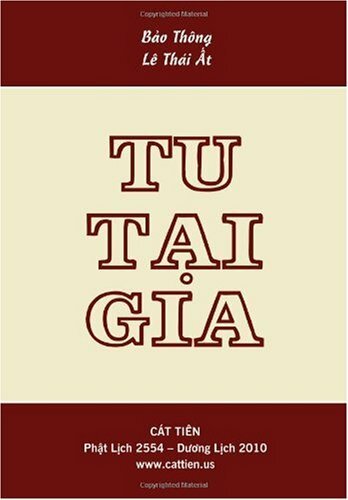 Although this is an English translation of the Thien Uyen Tap Anh Luc, it hinted at various translations that had already been written in quoc ngu, such as that of Le Manh That (aka Thich Tri Sieu) and Nguyen Lang (aka Thich Nhat Hanh). 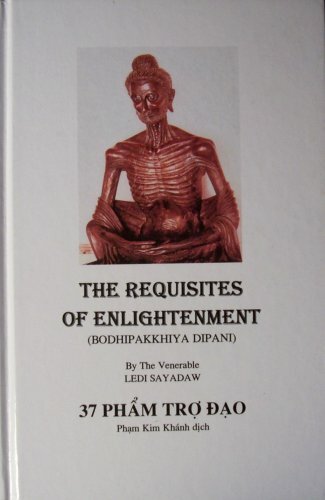 Other than the translation, there is no commentary to this archaic scripture since the author believes that Vietnamese Buddhism contains outrageous spurious data to complete a noteworthy observation.Following the translation are paltry entries and laconic translation of other texts such as the Linh Nam chich quai and Viet dien u linh tap.The rest are the author's studies of the Thien Uyen Tap Anh and other antiquated texts of pre-modern era, which is a revision of his articles written during his doctoral years. 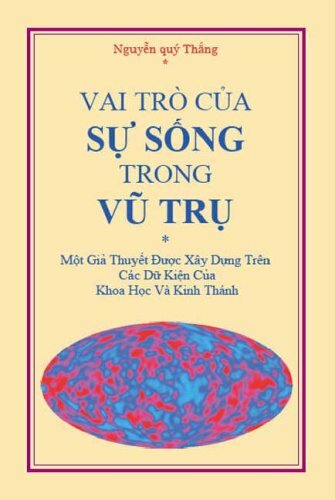 In order not to abase the important of this text, this is the first English translation to help students like myself clarify certain points in the quoc ngu translation. 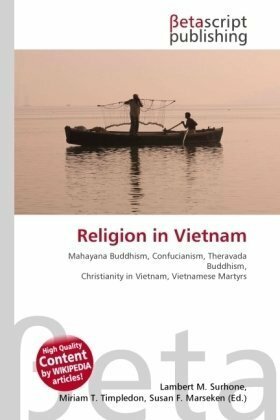 This is a good reference source but the data is not too helpful since the author oftentimes mortify the important of Vietnamese Buddhist scriptures. 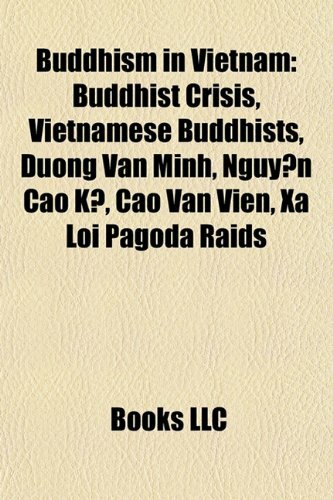 In addition, it felt that the author's pejorative observations distort the ostensible importance of Vietnamese Buddhist history and scriptures. The writer has a desire to see that the clemency and fairness of God is protected through reasonable explanation instead of imposing uncompromising positions based on certain events seen in the Bible. The “Encyclopedia of Buddhism” provides a comprehensive overview of one of Asia's most important religious and social forces, describing the Buddhist worldview, basic teachings and practices, history, and the different schools and sects. This intriguing set illuminates a religion that is a mystery to most Westerners by exploring Buddhist scriptures, art, architecture, saints, demons, monastic orders, festivals, rites and ceremonies, as well as the different forms Buddhism has taken in different parts of the world, and how it has blended with other religions like Shinto, Confucianism, Daoism and Christianity.